Who’s that on the grooming table? My Scotties are thankful that it’s not them being groomed today. This is ‘Douglas fir’ a revised version of our Festive Scottie Wall Hanging item. ‘Douglas’ is taking longer than it takes me to groom my own wriggling little scotties. I’ll get him trimmed up nicely in time. Hopefully he’ll be in the Shop soon! 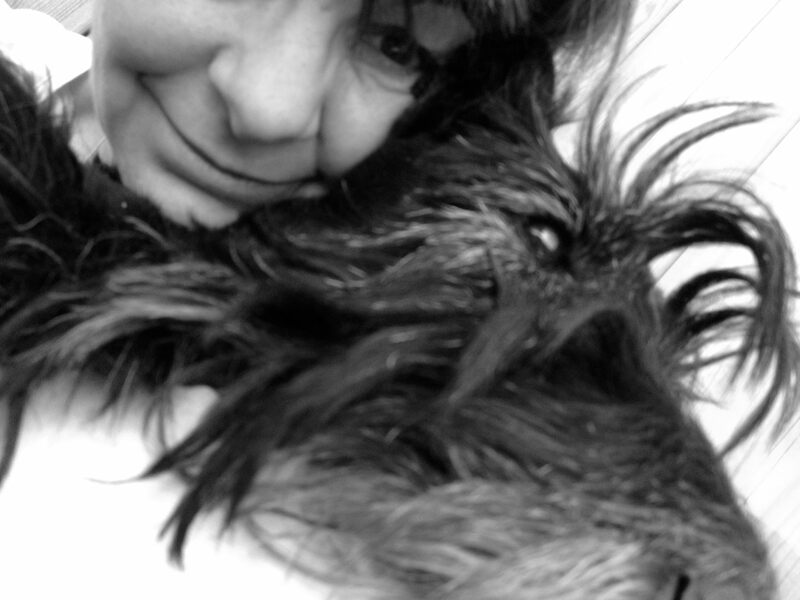 All my creations are based on the Scottish Terrier. I have been owned by scotties for 28 years. They are my life. Having filled my house with shop bought items my scotties have become my inspiration to create new and 'unique' items to add to my collection and to hope that you'd like them in your house too.